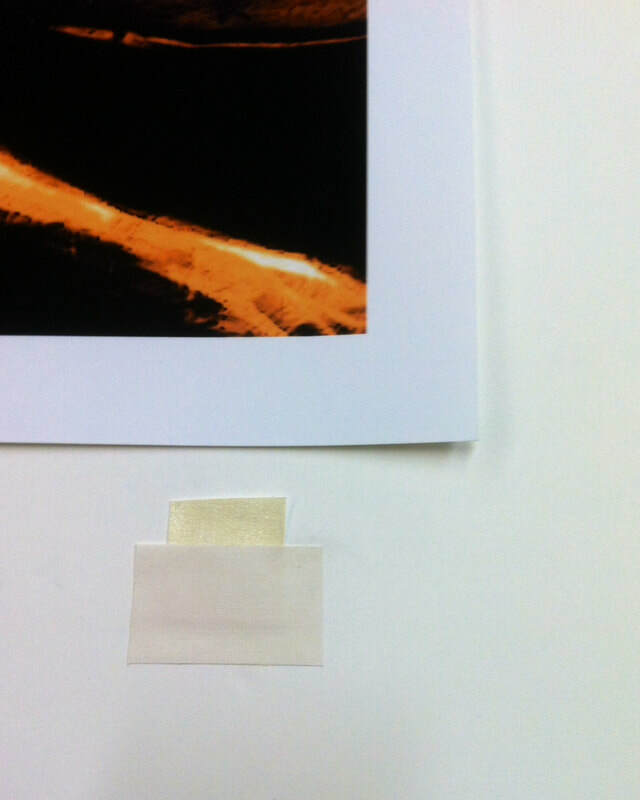 Dry mounting is the process of using a heat activated tissue to permanently affix a photo, print, etc to foam board. A dry mount ensures the print will lay flat and can be used to take out wrinkles or creases that may be unappealing. 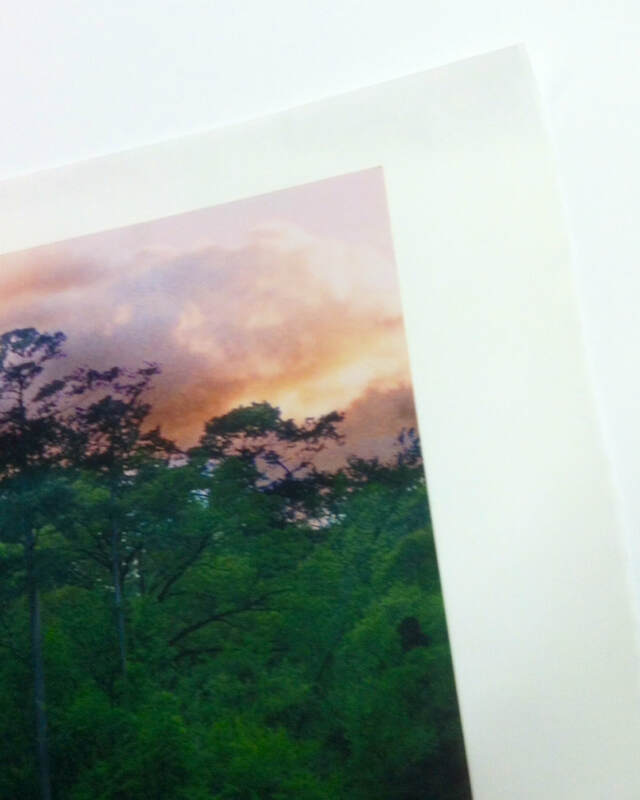 A dry mount is recommended for large prints, damaged prints, and commercial framing jobs. We are familiar with many methods of conservation mounting including the use of hinges, photo corners, and mounting strips. Ultimately, a conservation mount uses acid free and archival materials to mount a piece for framing ensuring no long term degradation. A conservation mount is recommended for signed prints and pieces of value. We also offer a wide range of UV resistant glass/plexiglass. 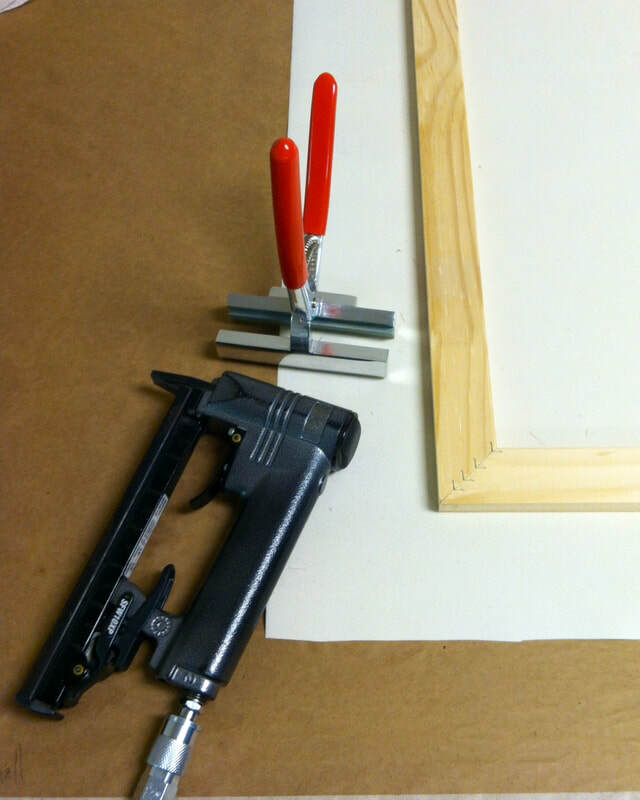 Canvas stretching is the process of stretching a canvas around wood stretcher bars for framing or hanging. 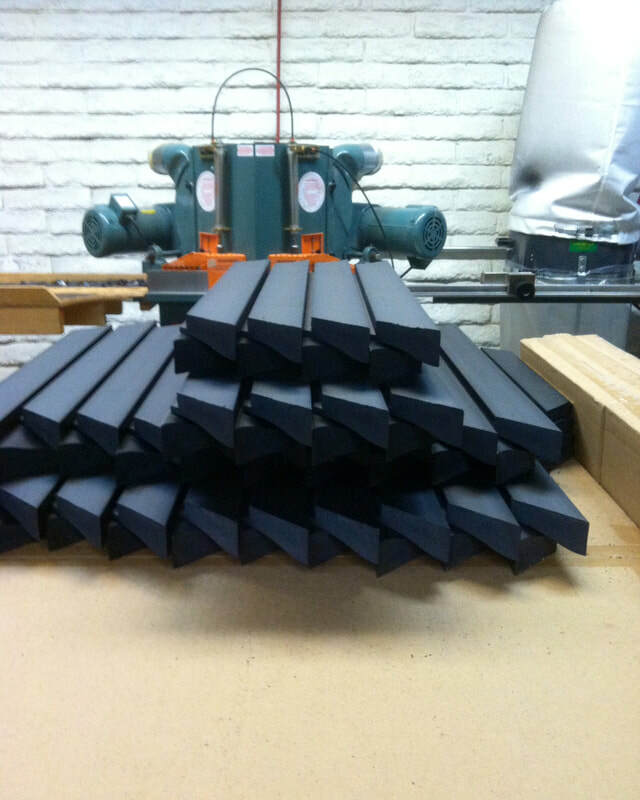 We offer many different size stretcher bars ranging from less than .5" deep to 3" deep. A deeper bar can achieve a contemporary gallery wrap look without a frame. We also offer a wide variety of canvas float frames that make a canvas appear to be floating within the frame (one of our favorite looks). Our computerized mat cutter enables us to easily and quickly cut multiple opening mats, specialty corners, v-grooves, and a variety of shapes. 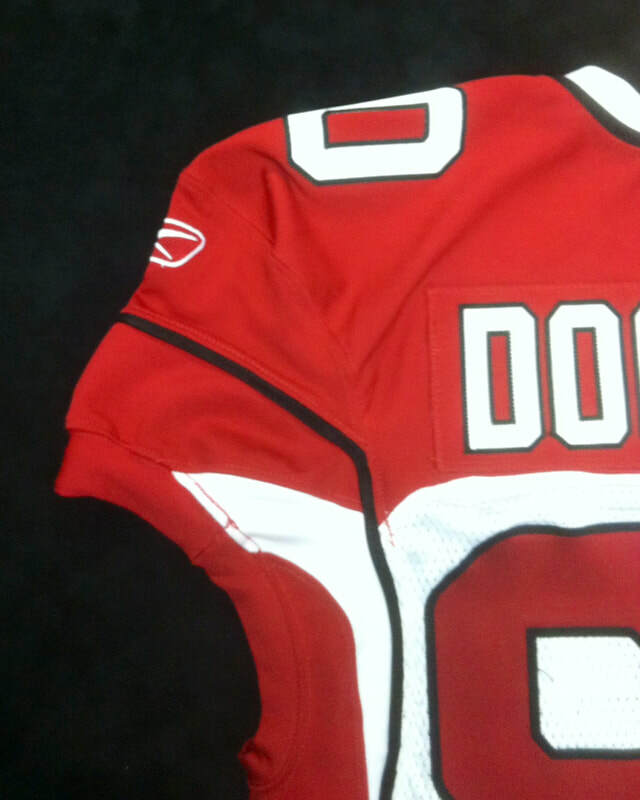 A specialty corner, such as a "notch" corner, can add that special something that takes a piece from good to great. 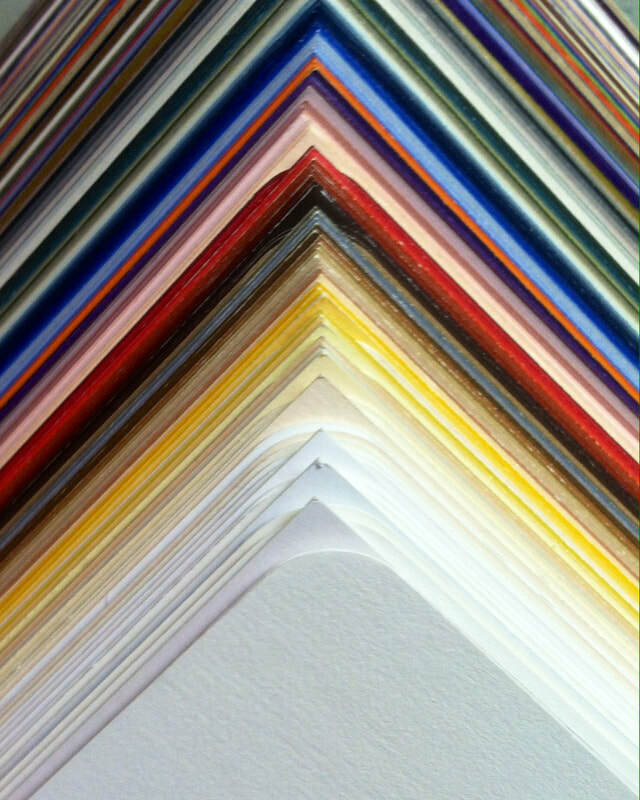 We offer a huge selection of matting in a wide variety of colors and compositions including paper, whitecore, conservation, museum, as well as specialty mats such as suedes, linens, and metallics. Shadowboxes are the perfect way to display and protect 3 dimensional items. Typically, a shadowbox uses a deeper frame with matboard lined sides. Our Master Framer has shadowboxed a wide range of items including medals, sports memorabilia, instruments, artifacts, and much more. 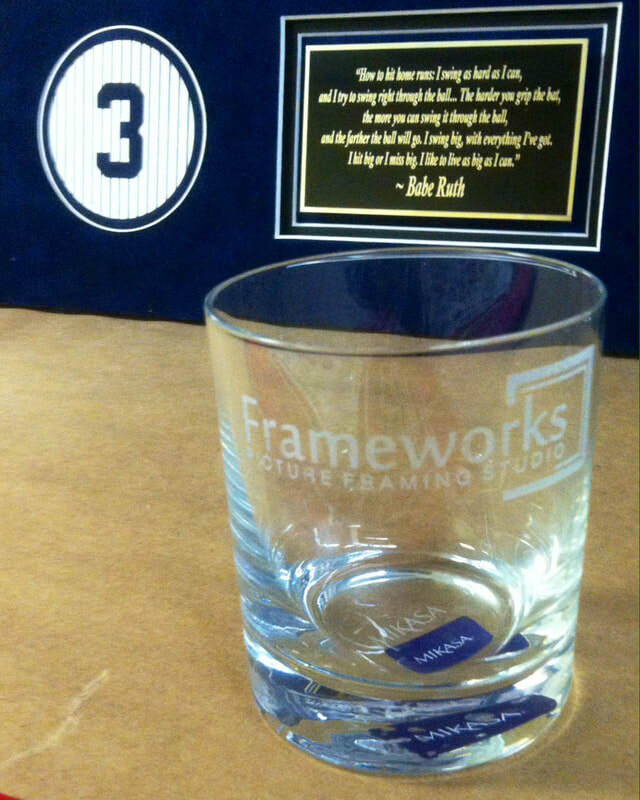 You name it, Frameworks can frame it. 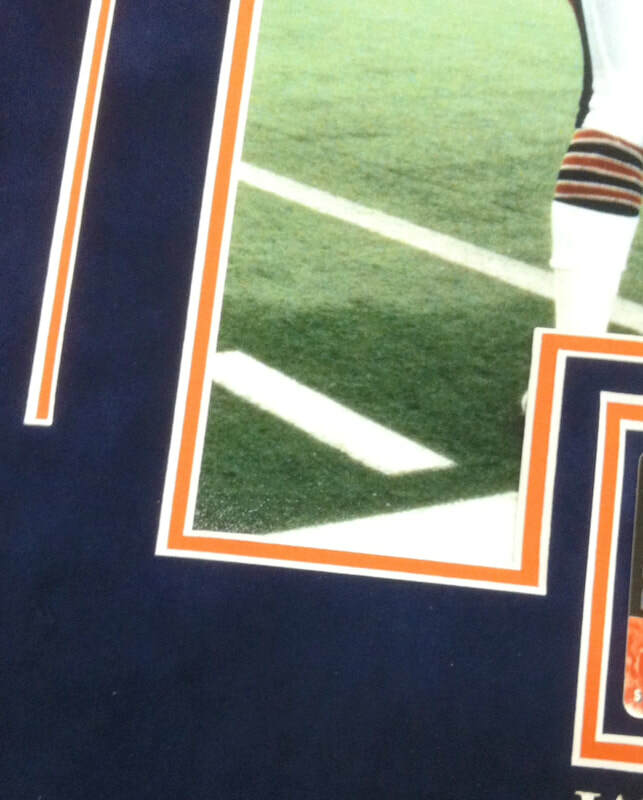 Many objects, such as sports jerseys, flags, and tapestries get stitched down or mounted before they are ready for framing using thread or fishing line. We are also familiar with the mounting techniques used for the framing of needle points, latch hook rugs, cross stitches, etc. 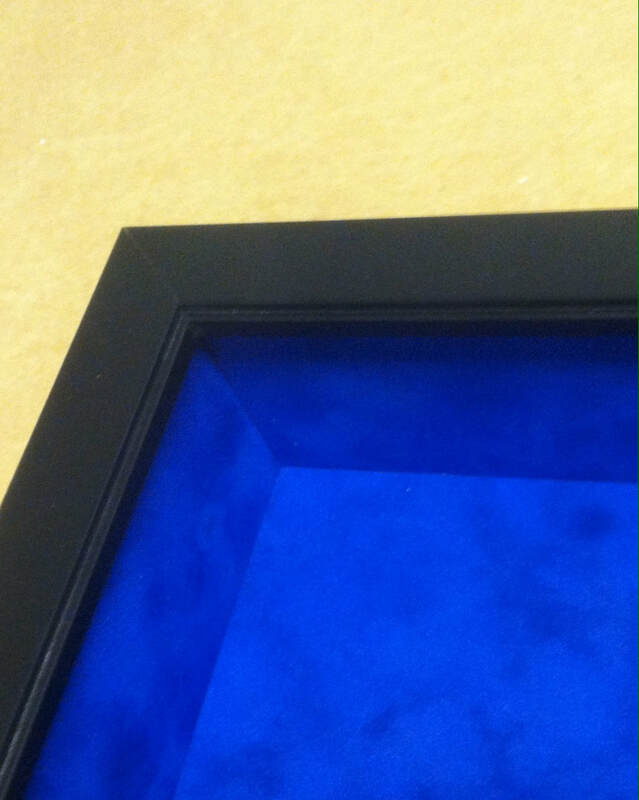 Our state of the art laser allows us to do very unique custom framing treatments such as mat board peels and mat board inlays. An addition of a laser etched aluminum plate is always a nice addition to a vintage or momentous piece. We also etch/engrave objects of glass, wood, and leather. We do offer frame repair as well as a "chop and join" service. If you have a piece that needs repair, our knowledgeable framers can come up with a solution to quickly get it back on the wall and looking fabulous. Mirrors can be a fantastic way to make a small space seem much larger. Custom sized and framed mirrors are a excellent addition to any room. 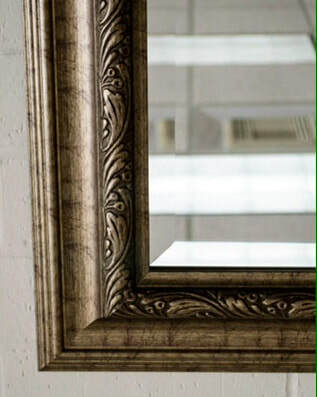 We offer 5 mirror styles (clear, bronze, grey, antique, peach) with or without beveling. The fitting process is the finishing stage of picture framing. Once the "package" is fitted into the frame we apply a kraft paper dust cover and the appropriate hanging hardware for the size and weight of the piece. 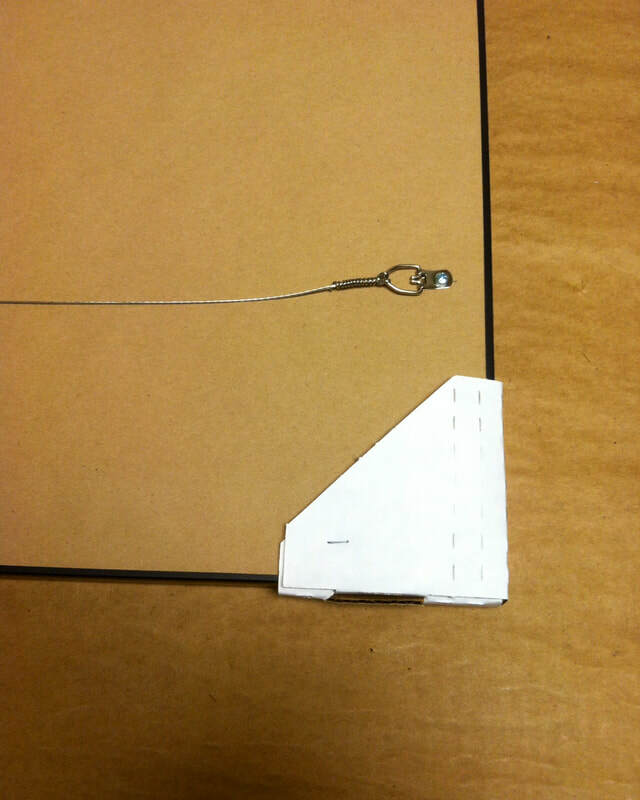 We also offer security hangers that "lock" a piece to the wall for hospitality and commercial settings. We conveniently offer a pick up and delivery service to the Phoenix metropolitan and surrounding areas including Scottsdale, Cave Creek, Anthem, Mesa, Glendale and more. For a small fee, we make movement of large pieces or quantities speedy and trouble free.